Is your business website failing to generate sufficient customers? Want to know the improvements you should make to increase your conversion rate? 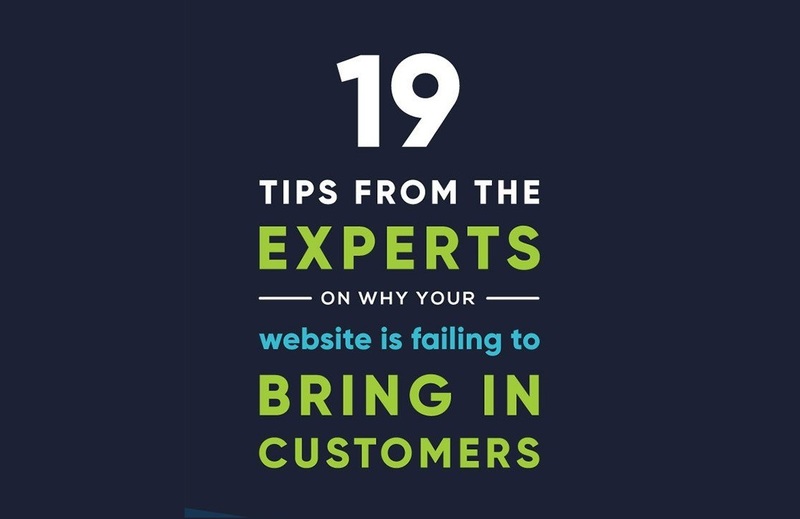 Courtright Design share 19 website tips from marketing experts in this infographic.